When you ride, around of you is the open road, the wind in your hair, escaping into the grandeur of the mountains, the canyons and nature. It is extremely exciting! 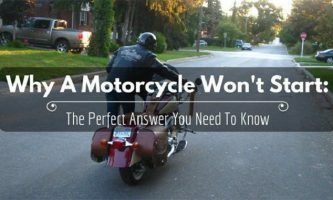 Many people wonder why they ride a motorcycle. Riding is one of those things in life that you don’t have to do. However, many feel a desire to do it. Those reasons range from practicality for travel and a passion for this mode of transportation. Bottom line nothing feels like riding a motorcycle. One of the easiest ways to get from point A to point B is to hop onto your two-wheeled machine and make it happen. 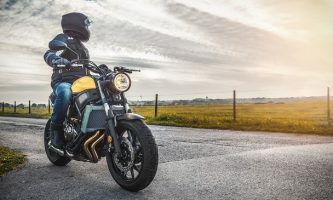 Whether out to dinner across town or an across country excursion, motorcycle riding is loved by many who have learned to enjoy it. 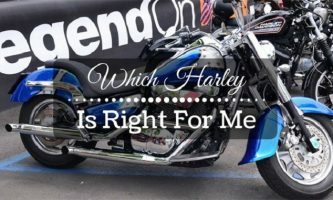 It is all about the experience, the thrill, and the freedom when it comes to why you should ride a motorcycle. One particular thrill motorcyclists talk about is the feeling of being “in the scene”. You are no longer separated from your surroundings like you are in a passenger vehicle. Instead, you are out in the wide open; scary and thrilling all at once. A feeling that some cannot be easily replicated. 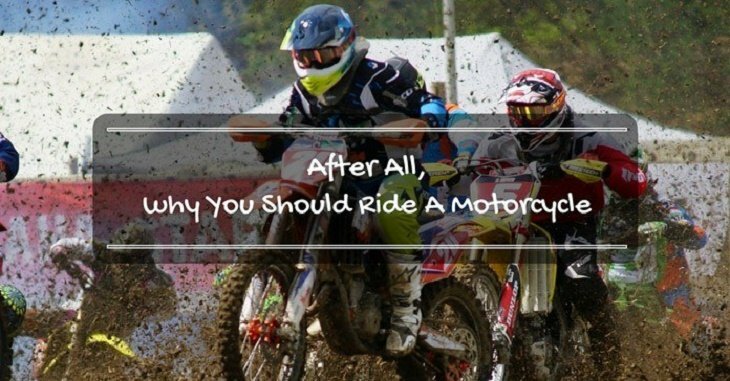 Here are reasons why you should ride a motorcycle. 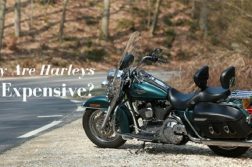 Motorcycles get more than double the fuel economy of cars. This makes them a serious money-saver regardless of the price at the pump. Many bikes can reach 60-70 miles per gallon. There are even scooters that can top out at nearly 100+ miles per gallon. When it comes to maintenance basic jobs like oil changes are far simpler than on modern four-wheeled vehicles. This means less garage time and more cash in your pocket. Because most places of business provide motorcycle parking in designated areas it makes running errands fairly simple task. Additionally, motorcycles are easy to park in tight parking areas. Those spots where bulky SUVs can’t fit into are now yours for the taking. The motorcycle community is large. It allows for a bond between like-minded individuals who will be there when any of their fellow members are in need. Motorcyclists often acknowledge one another with a downward salute while on the road. When together at such places like a bike meet, you will have a chance to meet and with many people outside your socioeconomic/religious/racial circles. And you will be a better person for it. No matter what you are involved in, everyone wants to pick their own style. This can be achieved in a number ways. 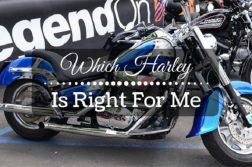 Whether accessorizing your bike or wardrobe, motorcycling can be an outlet for one to express their personality. 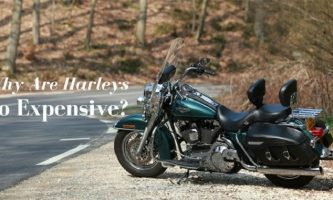 Whether the carbon footprint you leave behind concerns you or not, motorcycles offer efficient forms of transportation. They leave a minimal impact on the environment, a concern of many today. Where lane-splitting is allowed your bike spends less time idling which in turn means fewer carbons are being released into the environment. Motorcycles are allowed to ride in most high occupancy lanes. In some states, like California and Texas, they are even allowed to ride between lanes. 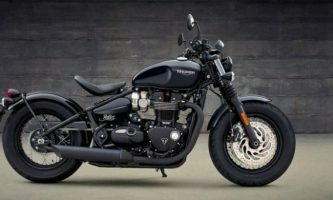 Odds are that in a motorcycle you will make to work quicker and you arrive more exhilarated than if you have driven a car. Isn’t is interesting that a $13,000 Hayabusa motorcycle can keep pace with a million dollar Ferrari? We wouldn’t recommend trying this out in public. Simply put, motorcycles provide better performance factors per dollar spent. Cars today are so climate controlled and loaded with electronics that do just about everything to you, that it almost seems as if you are watching your trip unfold in front of you on a TV screen. This had led us to the lost connection with our surroundings while traveling. The sights and smells are masked from us and we miss out on a lot. Motorcycles restore the feeling of being a part of something. The natural first thought that comes to mind when seeing someone on a motorcycle is that they must be some kind of an adventure. The mobility that a motorcycle provides naturally leads one to think this. Furthermore, you will look pretty cool when moving through traffic while your four-wheeled counterparts are stuck in bumper to bumper congestion. There is no better way to a gain sense of freedom than riding a motorcycle. With two-wheels between you and the highway, you will have an exhilarating feeling that just can’t be beaten. The ignition makes you feel like bursting. The vibration of the engine makes every fiber in your body go tingling. Get on a bike and feel like you could conquer the world. You’re on top of a Super Mechanical Beast that can roar like a lion, breath smoke like a dragon, dash like a stallion, is it not Powerful? And that beast is yours to control. One word of caution. While experience all of these perks and take advantage of trips out into the middle of nowhere, remember you don’t have a spare. Knowing how to plug or change a motorcycle tire may one day become a valued skill. Be prepared and have peace of mind by carrying a tire plug/patch kit on your bike at all times and learn how to use it properly. There really is no better way to escape than on a motorcycle. The sense of freedom a motorcycle provides is like no other. No matter if going to work or headed across the country every trip can be an adventure. Remember, riding doesn’t transport you to a destination; it is the destination. 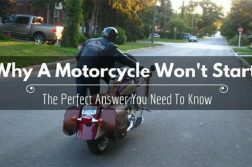 Next Article Is It Hard To Ride A Motorcycle In The First Time?